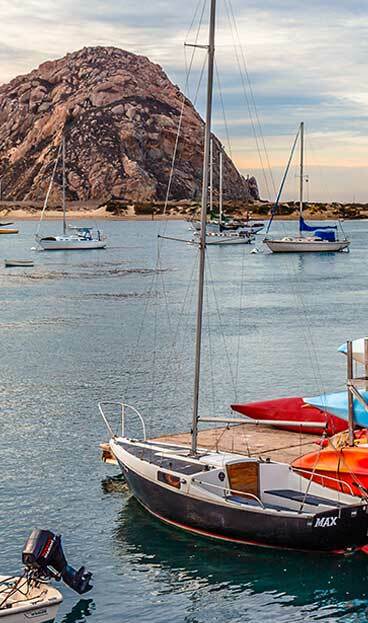 At Kayak Horizons we welcome groups of all kinds and numbers. We can accommodate 60+ people at a time. Whether it’s a school outing, scout troop, church function, or office get-together, we can help make your trip a memorable one. 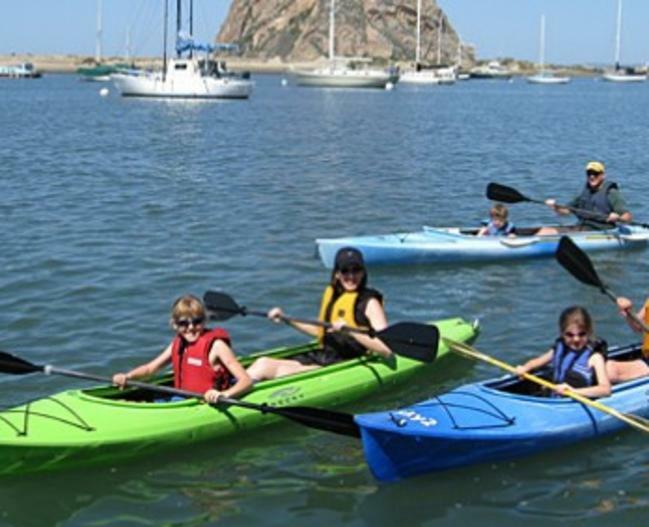 Because of the user friendly conditions and kayaks, groups of all experience levels are certain to have a great time. Many school biology and natural history programs come out with us due to the unique estuarine environment and scientific potential. 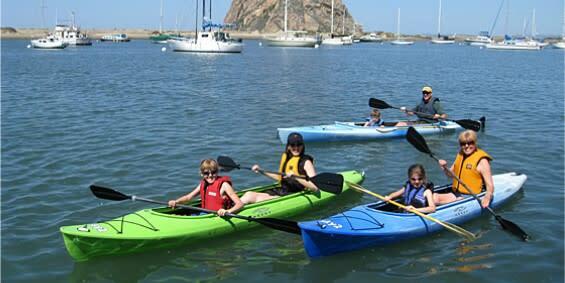 Scouting and church programs are also a specialty as we have many kayaks sized just right for kids. We also make your group outing an affordable one.